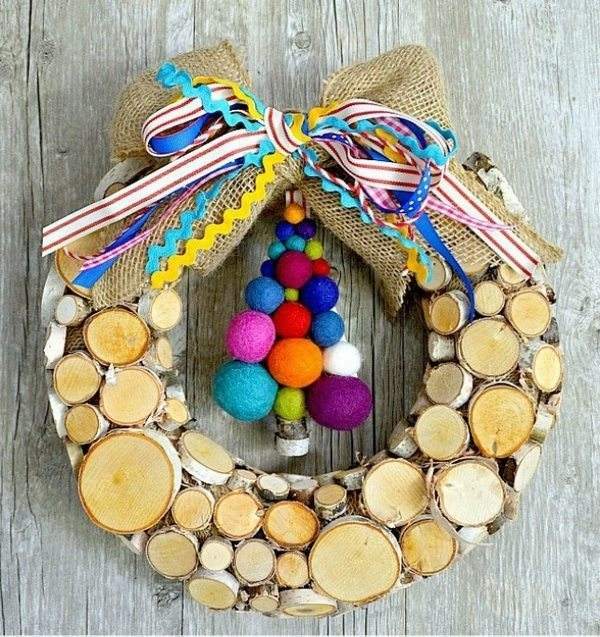 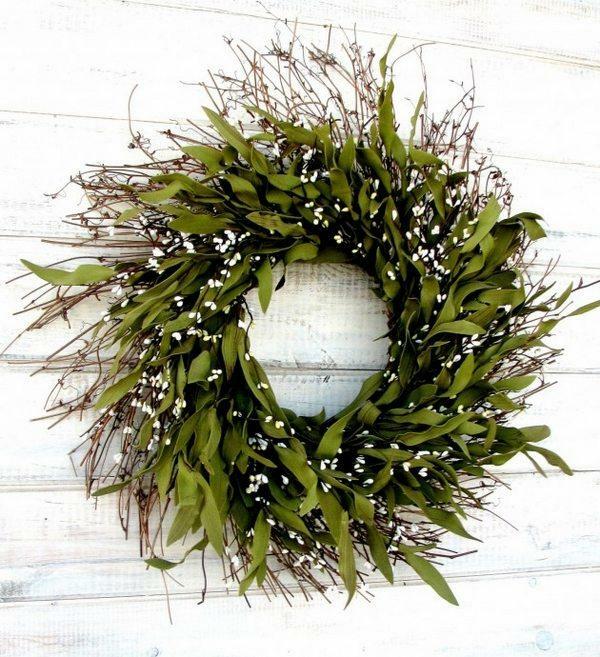 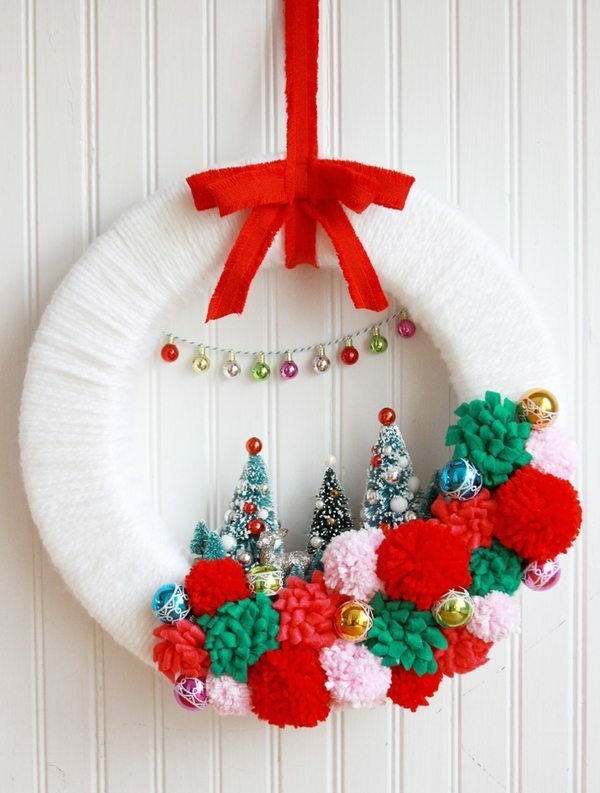 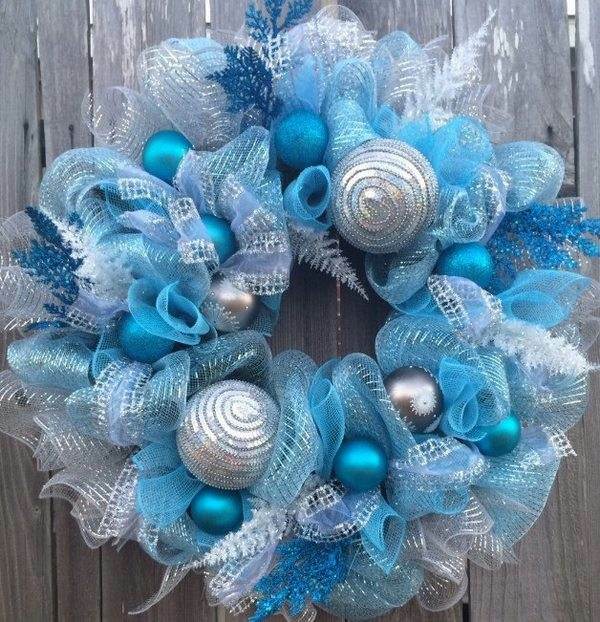 Winter wreaths ideas – how to choose the style, color and materials? 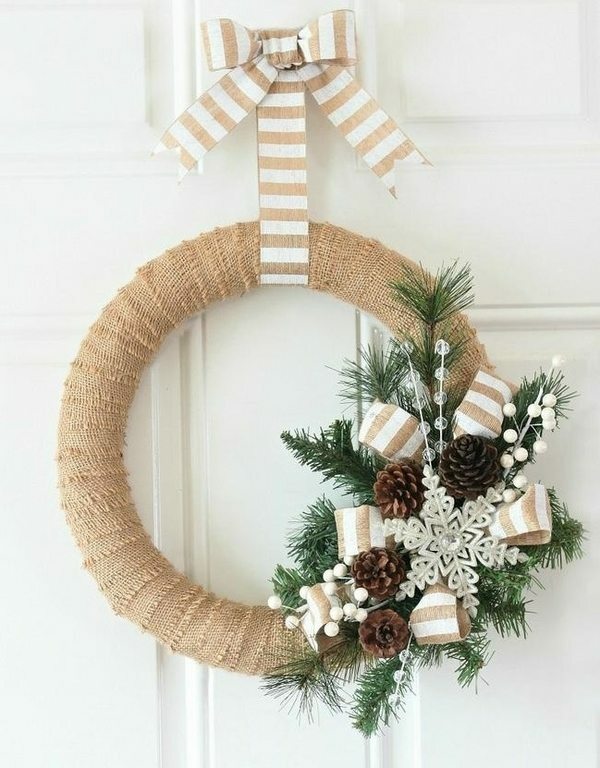 Winter wreaths ideas for the front door of the home, for wall decoration, window decoration, festive table centerpieces or chair decoration come in a wide variety of designs and each and every one is so gorgeous and festive that if you’d like to hang it on the door immediately. 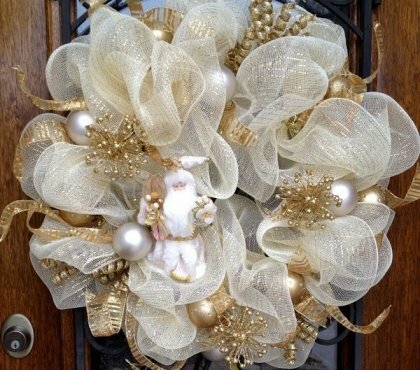 Really, it brings the festive mood and once you hang a Christmas wreath on the front door you are already full of joy and high spirit. 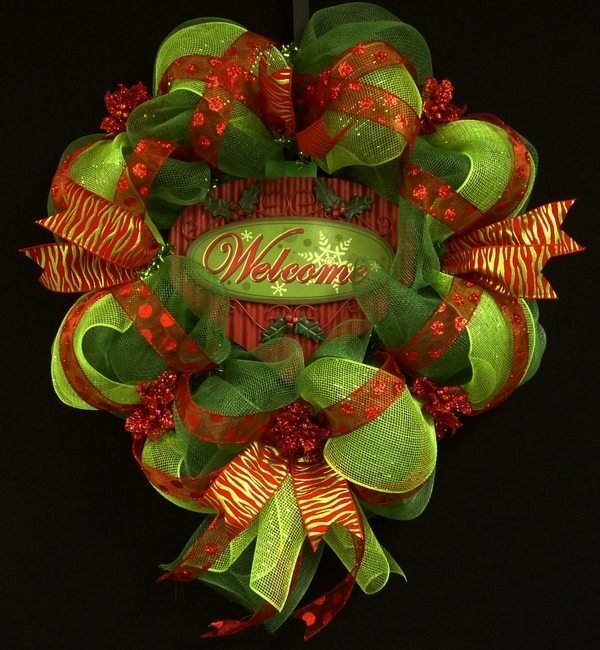 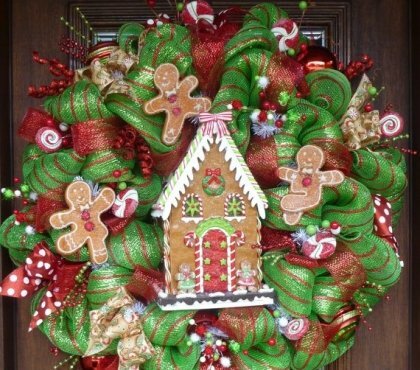 We shall have a quick look at the types of winter wreaths, the most popular materials, color options and themes. 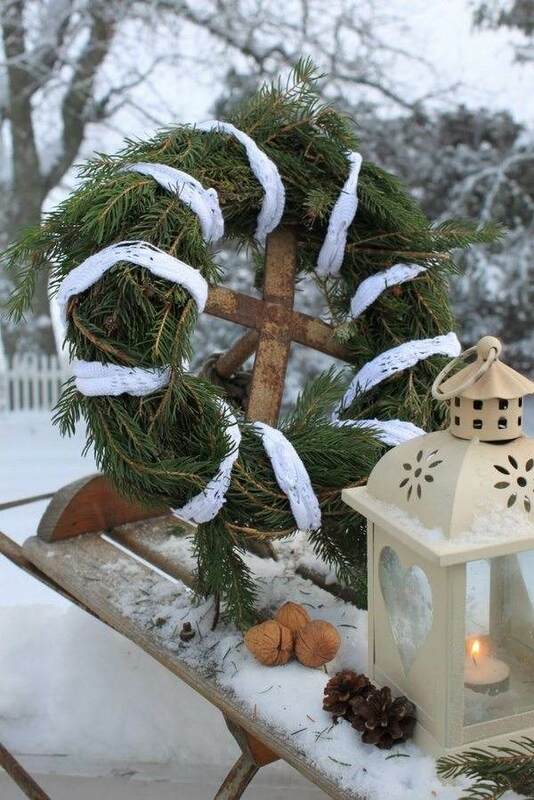 One of the most traditional and popular winter wreaths ideas is the Advent wreath. 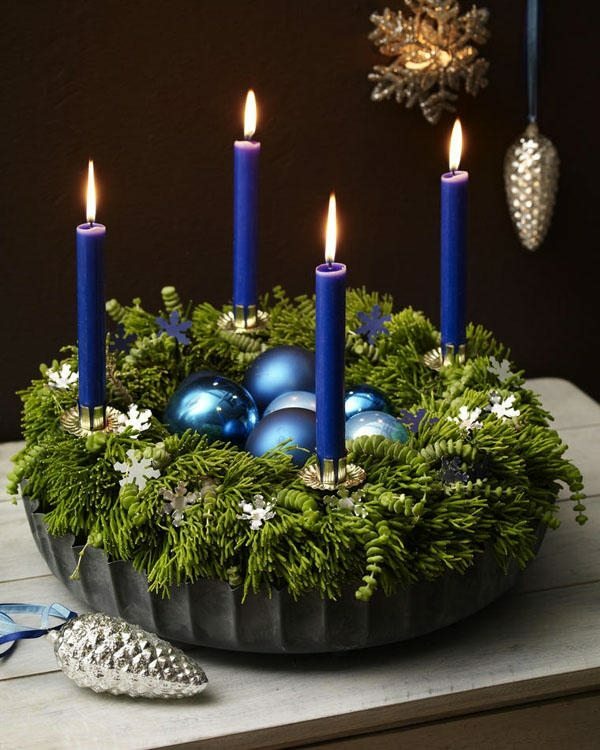 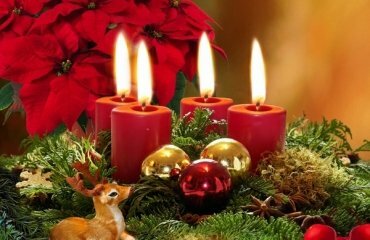 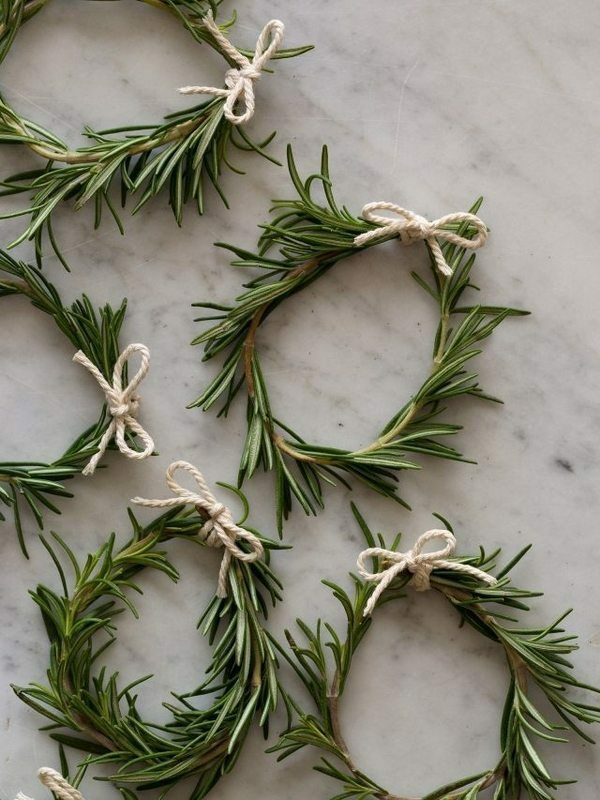 The four candles on a wreath of evergreen symbolize the eternity of God. 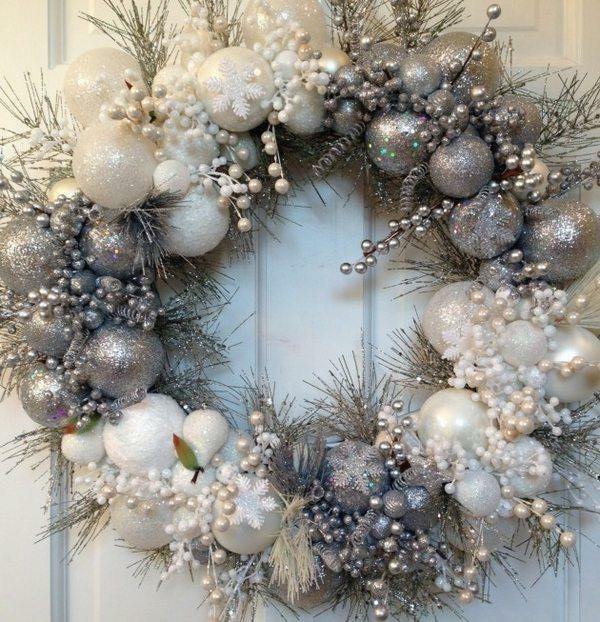 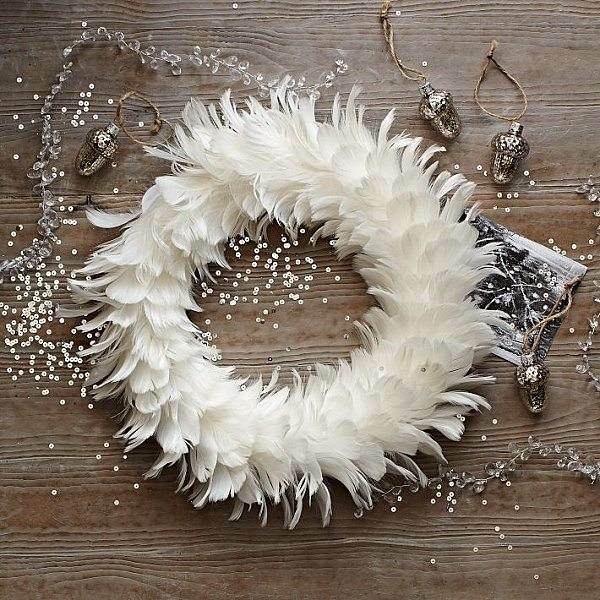 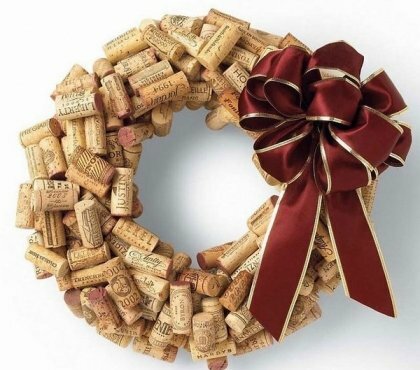 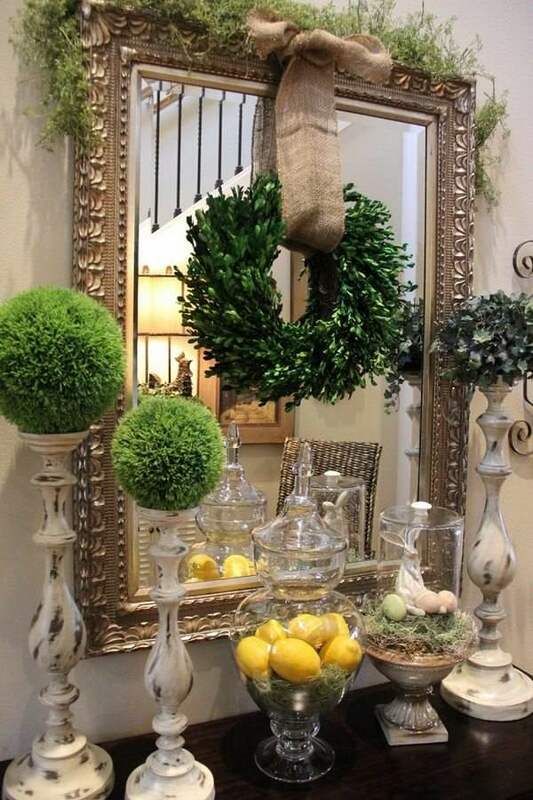 This is the winter wreath that is usually placed on a table as a centerpiece. 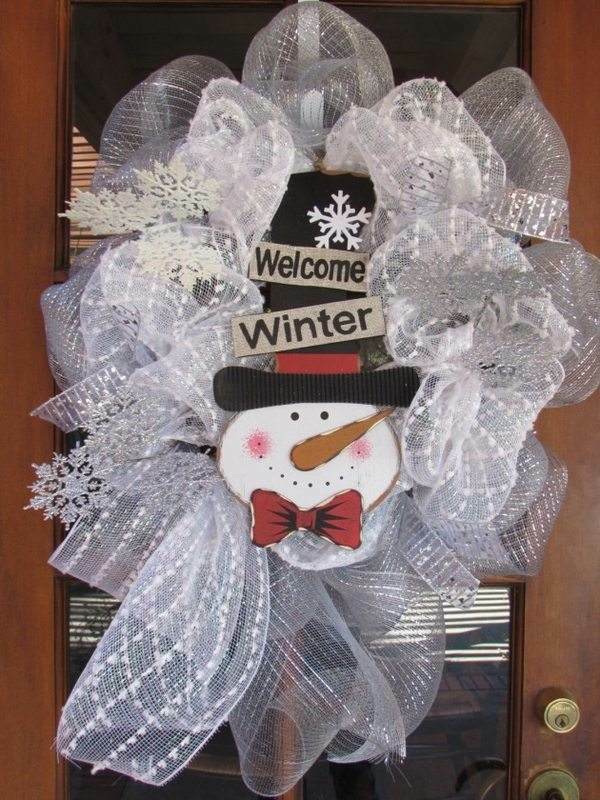 Winter door wreaths are hung on the front door or the interior doors and welcome the visitors and family members from the entrance. 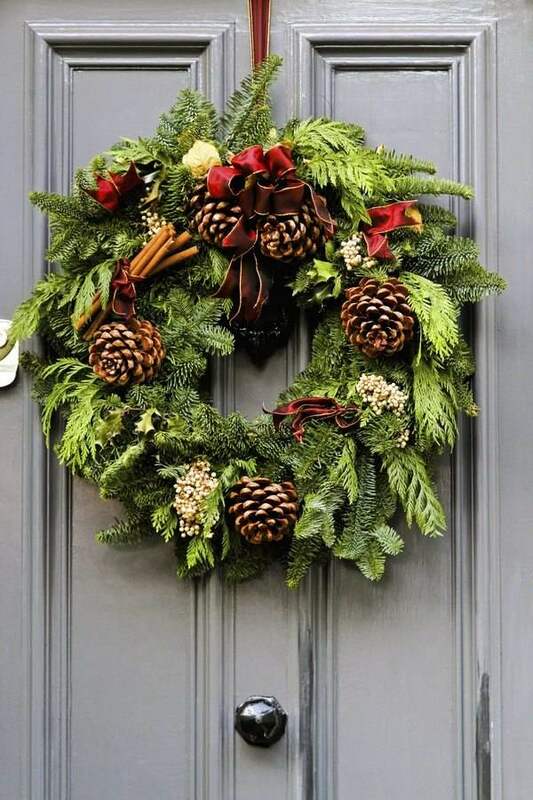 Front door Christmas decorations are one of the main elements of the preparations for the holiday. 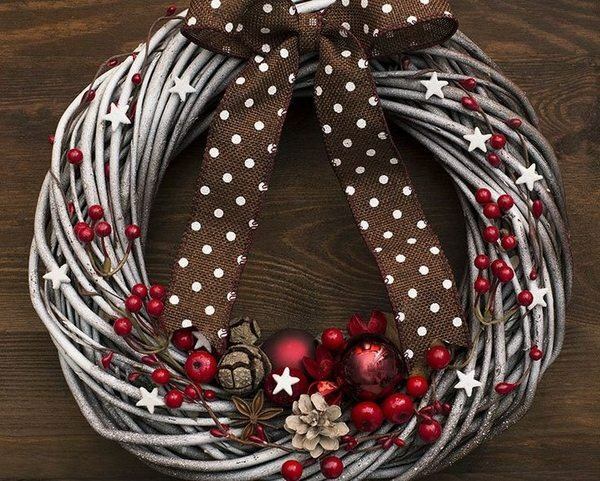 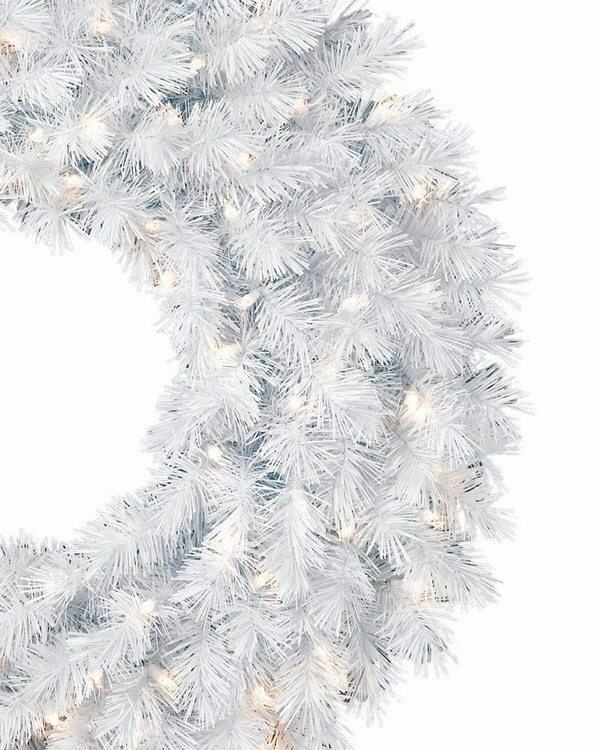 They are a great way to decorate the windows, the walls, the fireplace and every homeowner can combine a beautiful wreath with the rest of the festive decorations. 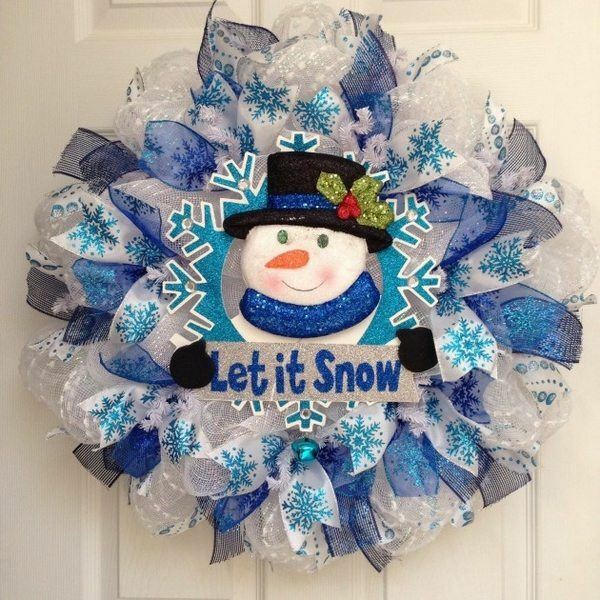 Winter wreaths ideas feature different styles, colors and themes, different shapes and sizes and when choosing your holiday wreath it is better if it works with the overall concept for the decoration. 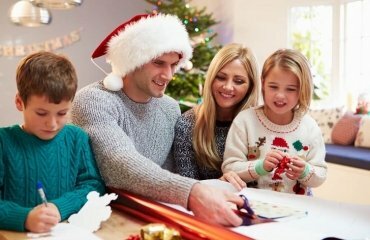 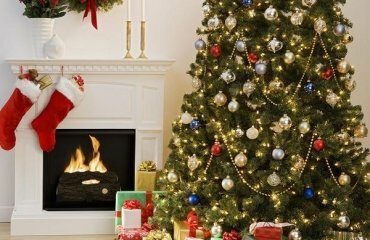 You can choose modern Christmas decorations, vintage style holiday decor, traditional themed decoration, and if you feel like it – get creative and decorate your home in an unusual way. 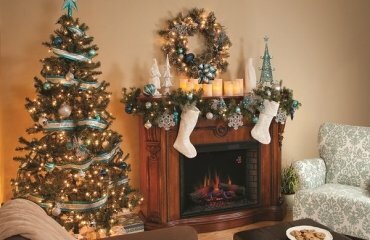 Christmas themes also vary wildly – from White Christmas where the main color concept features white and silver, Traditional Holiday with green and red as basic colors, Rustic theme which provides many opportunities to use a variety of natural materials to Golden Christmas decoration, purple, blue and silver decor – numerous propositions so you will definitely find something that suits your personal taste. 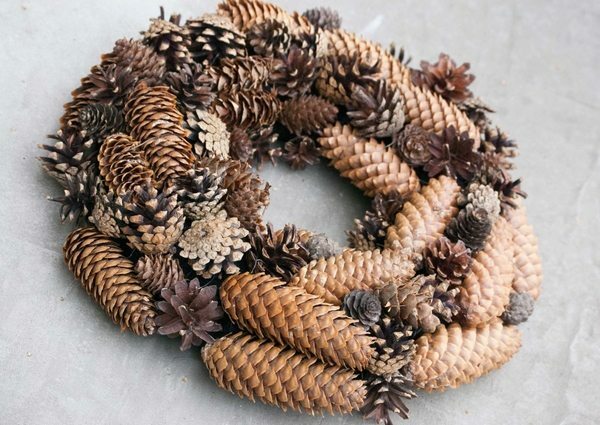 Winter wreaths ideas feature different materials – deco mesh Christmas rings are widely popular, the ones from natural materials look strikingly beautiful, there are so many DIY winter wreath ideas, that you can use or even create your own design – craft a wreath from an old scarf, weave some branches and decorate them with pine cones, acorns, berries, etc. 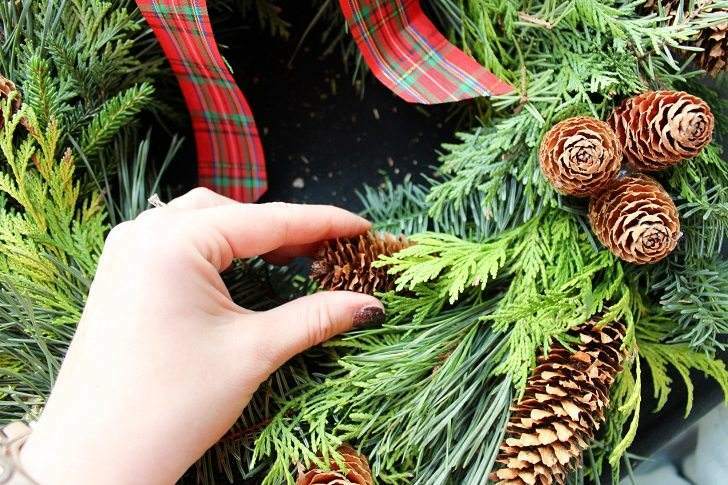 Christmas wreaths made of evergreens are a timeless classic – use holly, which is the most common holiday greens, pine and pine cones symbolize good health and fir is a symbol of strength, friendship and immortality. 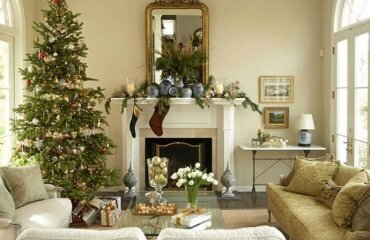 We selected some examples to inspire you for the coming holidays so that you can decorate your home in an original and creative way. 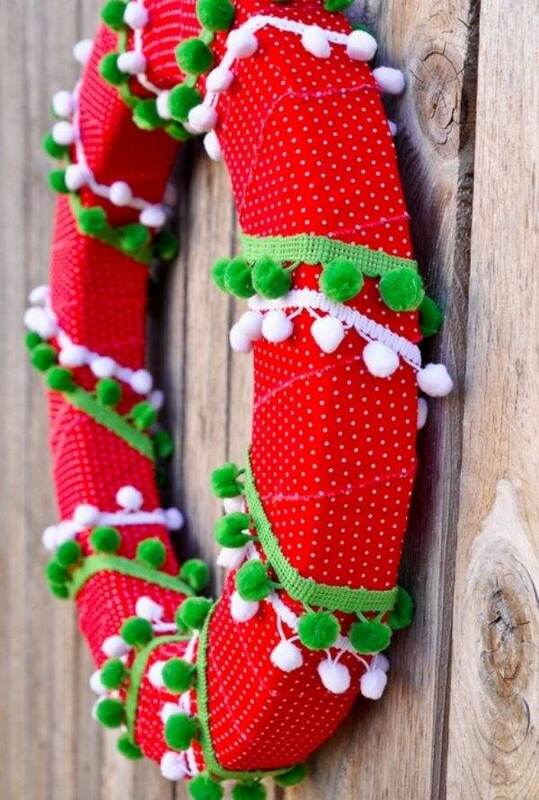 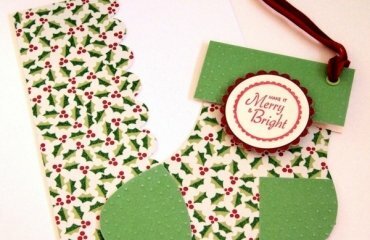 Fans of homemade Christmas decorations will find some great ideas and even those that are not very skilled will find some easy DIY decorations.